Paris has been kind enough to have my family and I on more than one occasion for family vacations. It has also been the home to some of our closest family friends in the past. The attacks on the city yesterday are unreal, tragic, and sad beyond words. Thoughts and prayers go out to those that have lost their lives, loved ones, and more as a result. Hopefully justice can be brought as soon as possible. 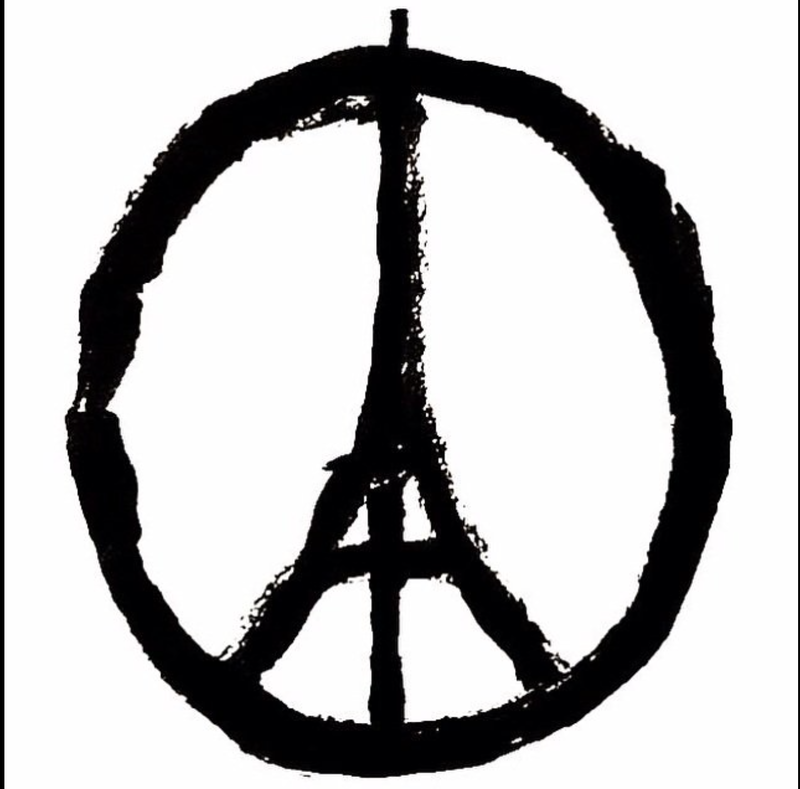 Be strong, Paris.